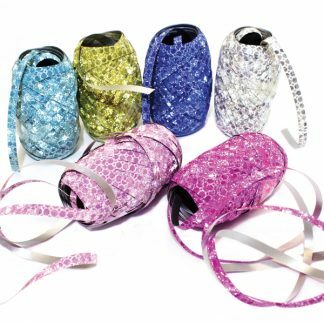 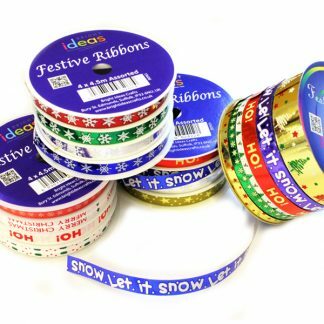 Choose from our fantastic range of ribbons. 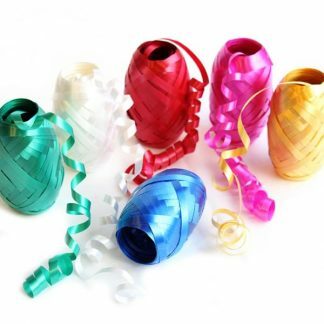 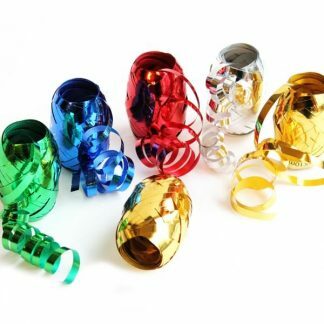 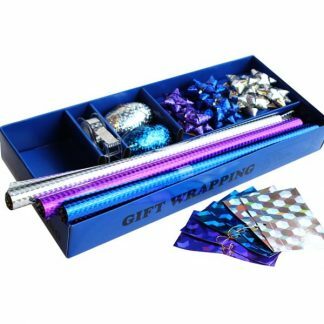 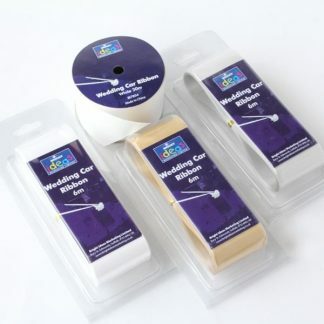 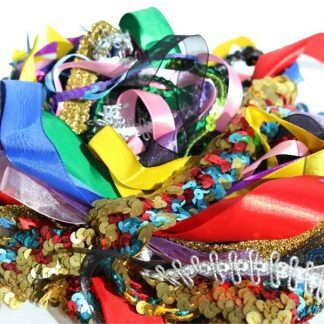 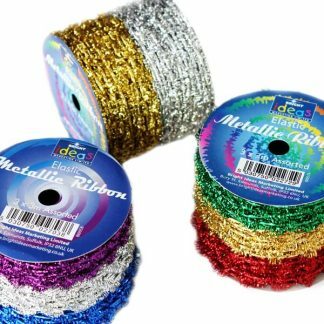 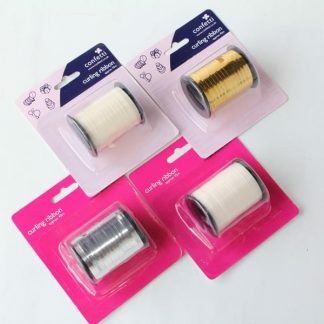 We’ve got something for every occasion, whether you need them for gift wrapping, specific designs for Christmas, Halloween, Valentine’s Day, Spring or Easter, wedding car ribbon or assorted satin ribbon for collages and craftwork. 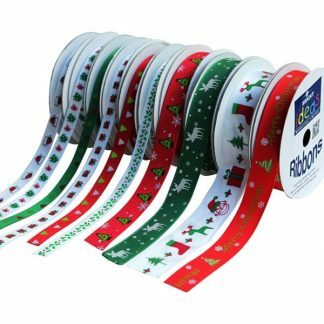 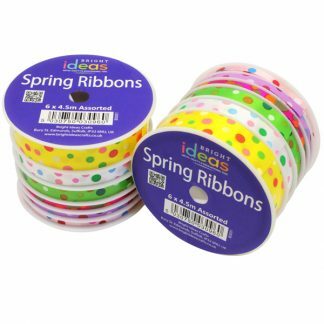 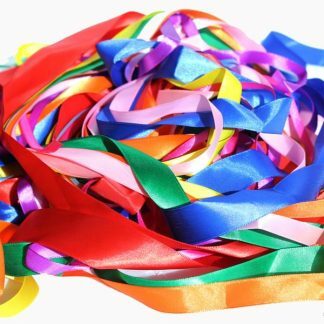 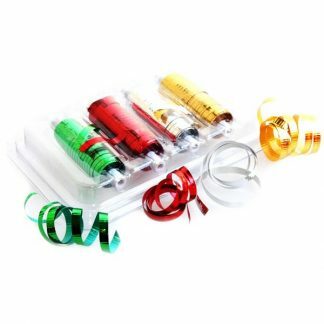 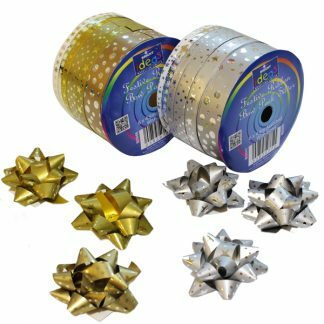 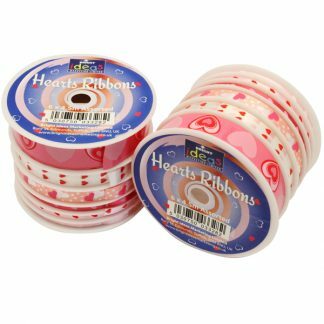 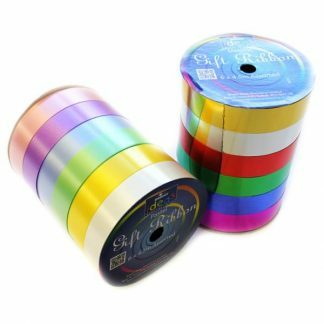 Our ribbons are ideal for creating and enhancing collages with the kids or for card making – whatever the reason for needing ribbons we’ve got it covered!